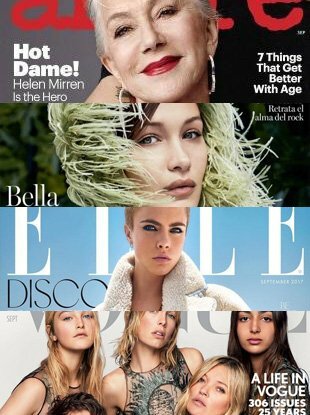 A month for power poses, red lips and love. 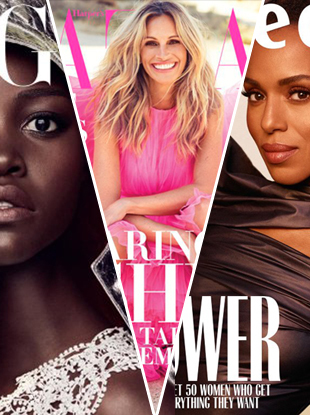 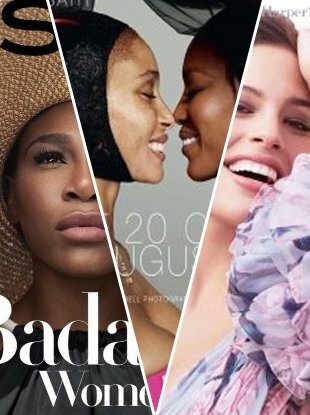 September brought serious diversity along with a mix of up-and-coming names and some of our favorite supermodels. 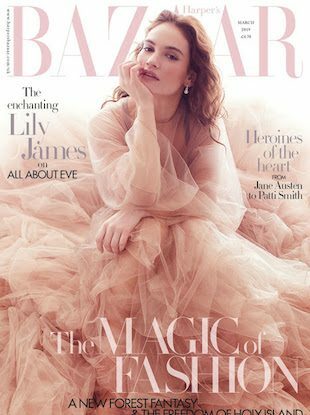 August was a major win for under-the-radar cover stars, including Lily James, Halsey and Jenna Dewan. 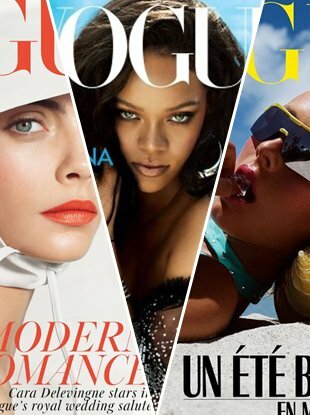 It was a model month. 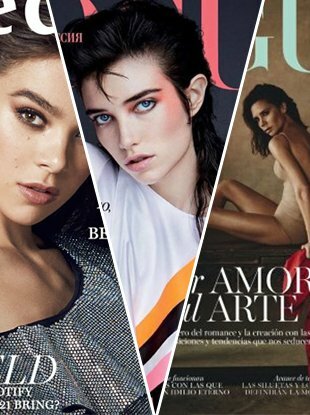 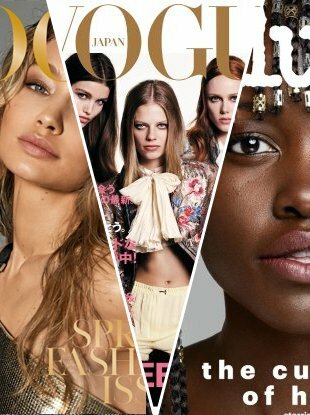 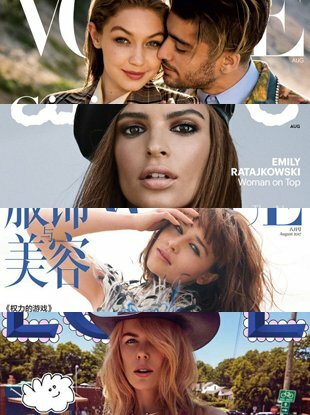 A fantastic month for model covers, including Grace Elizabeth, Emily Ratajkowski, Cara Delevingne and Edie Campbell. 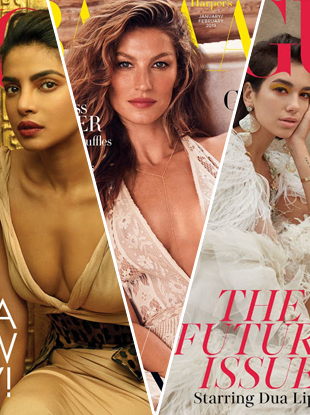 How could Cindy Crawford and Kaia Gerber covers fall so flat? 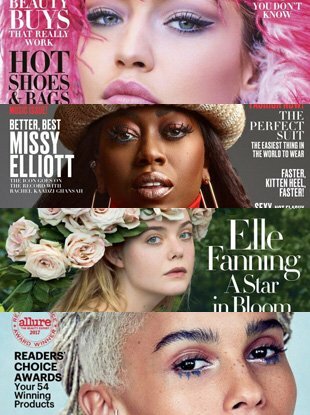 More and more covers are starting to look like advertisements. 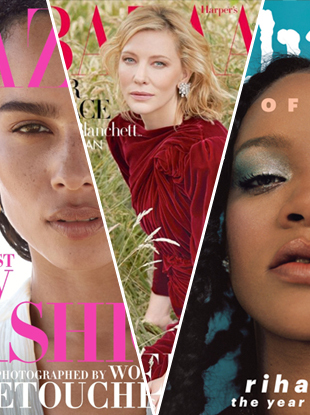 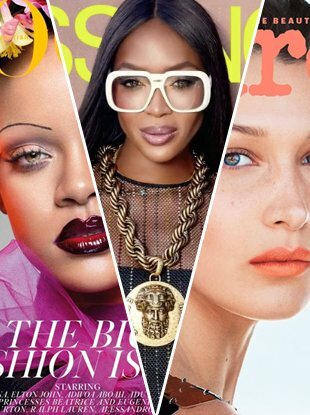 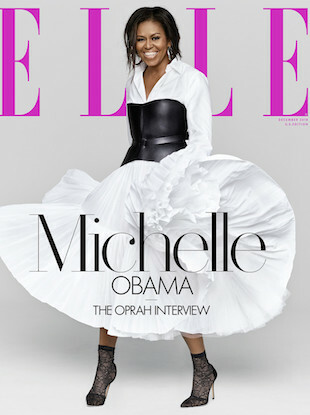 It was all about natural beauty and bold fashion this month. 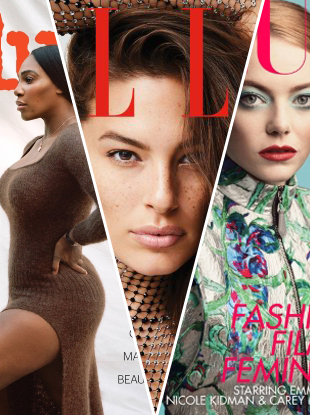 If you're looking for glamorous model shots, October isn't the month for you. 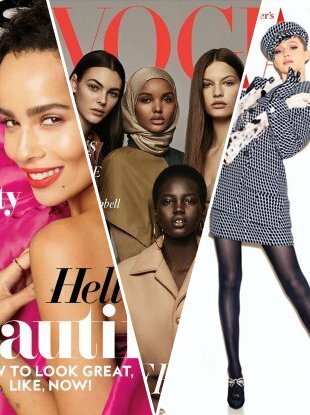 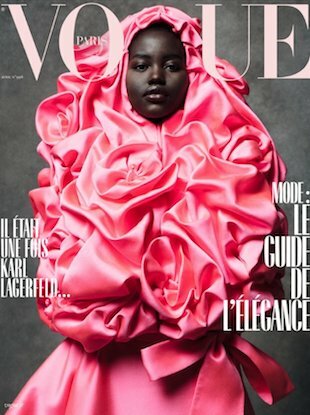 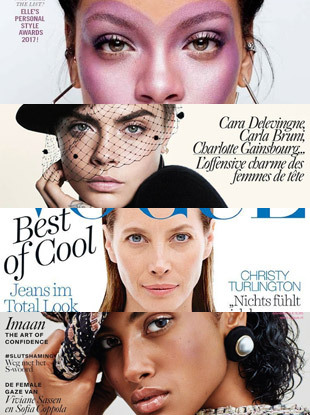 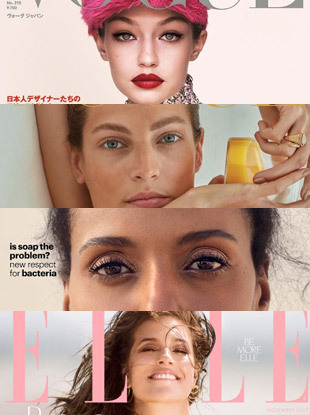 Did Vogue Japan set the record for most models ever on a cover? 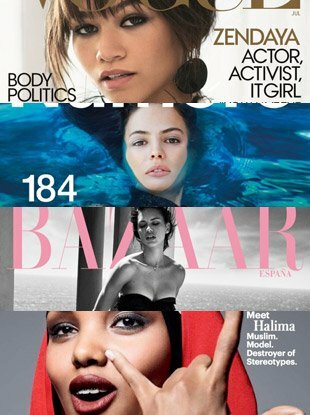 July was a great month for models. 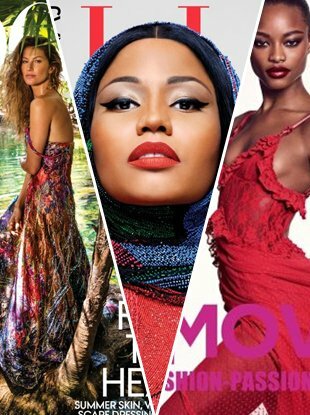 Fairy-tale backdrops, a few of our favorite supermodels and some seriously unexpected cover stars.